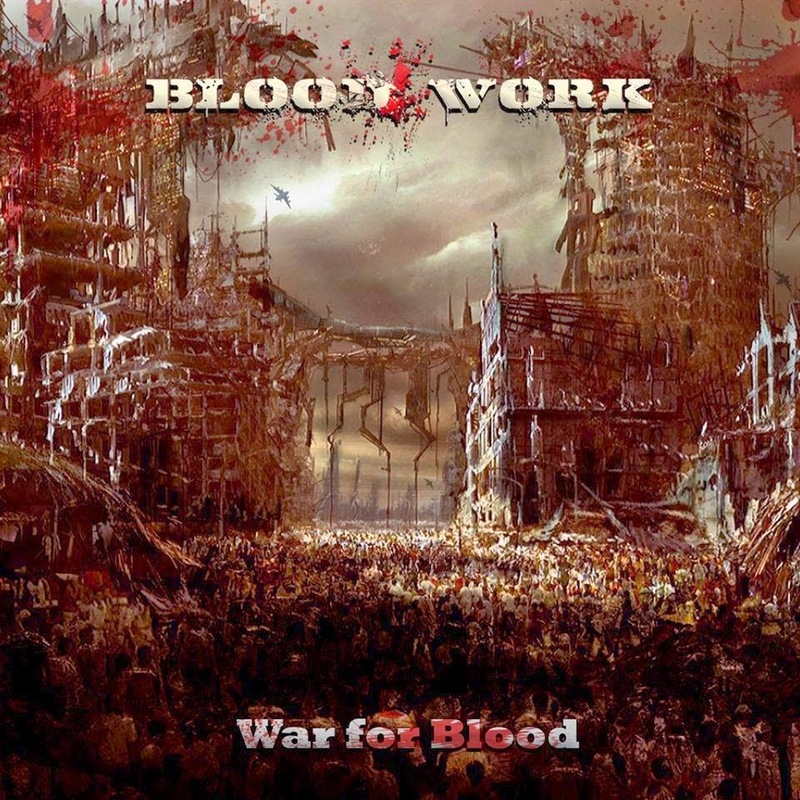 CPLD042 | Blood Work - War for Blood (2014) | . :: Centurion Productions ::. Genero: Death Metal (Zulia) Sello: Melomaniac Metalmedia Records.